• The Infectious Diseases Society of America now recommends the rapid antigen test alone to confirm the presence of group A beta-hemolytic streptococcal (GABHS) pharyngitis in adults. • Cephalosporins appear to be superior to penicillin in bacterial eradication and clinical cure in GABHS pharyngitis. • Motor disorders of the esophagus are more likely to cause difficulty swallowing liquids, whereas mechanical obstruction produces dysphagia with both solids and liquids. 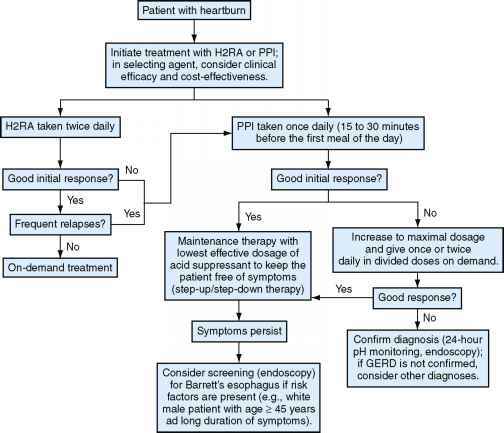 • From 23% to 60% of patients presenting with a globus sensation have gastroesophageal reflux disease. • Snoring is the most common symptom of obstructive sleep apnea and is more common in men than women.